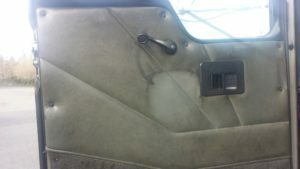 This is a door in a semi truck that the driver smoked in for 3 years. 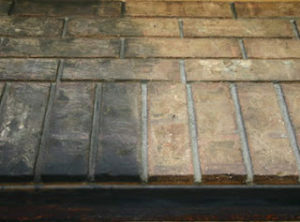 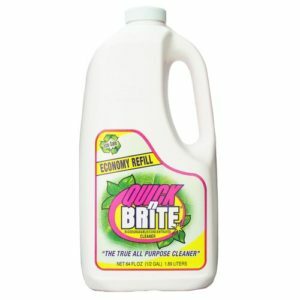 Look how easily Quick’n Brite cuts through the dirt and oils. 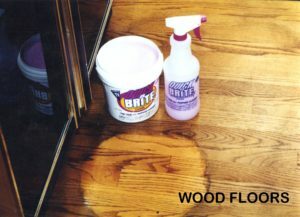 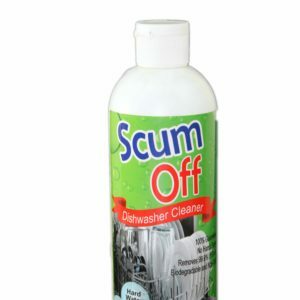 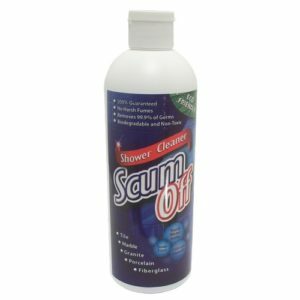 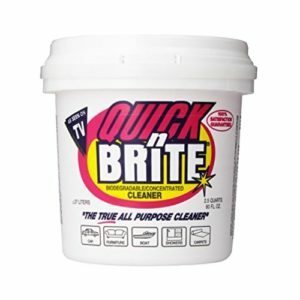 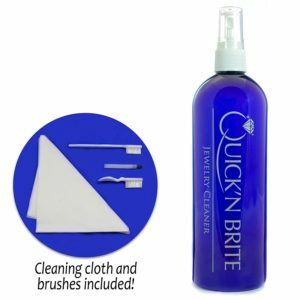 Apply full strength the first time then dilute Quick’n Brite down to do light cleaning. 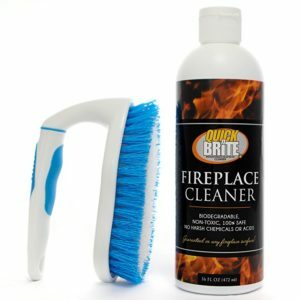 You will love how it makes your leather and vinyl feel.